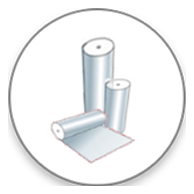 Narendra Plastic makes products used for packaging and handling goods in retail stores, for groceries, produce, garments and household articles and in hotels and restaurants, janitorial services etc. 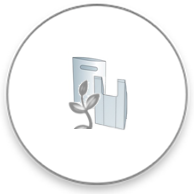 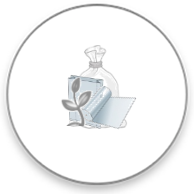 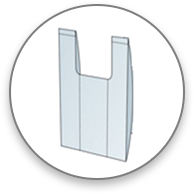 We manufacture packaging products made from traditional plastics like HDPE, LDPE, PP as well as biodegradable compostable materials. 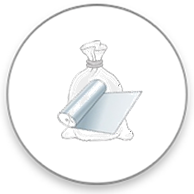 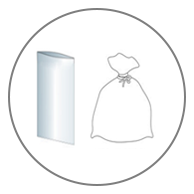 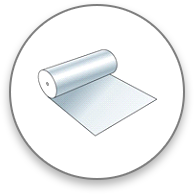 Poly Bags: Flat bags with or without gussets, bags-on-rolls, PP Flat bags, PP resealable bags.